One of the longest established graphic design companies based in the Peak District. From our studio in picturesque Eyam, in the Hope Valley, we service clients both locally and throughout the UK. 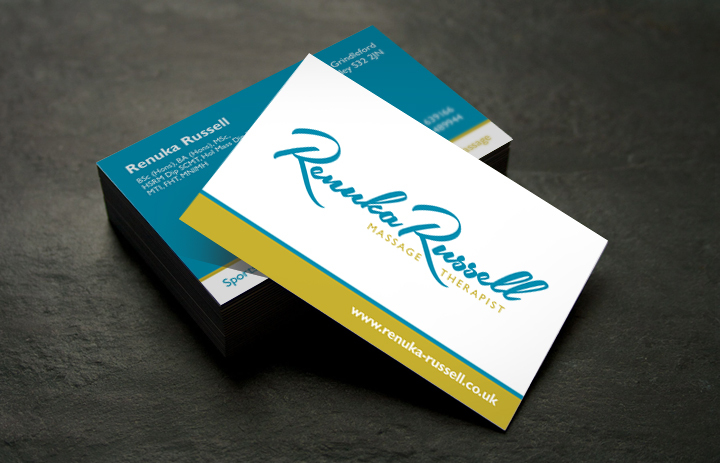 Renuka Russell Massage Therapist, Grindleford, Hope Valley – Business card and logo design. 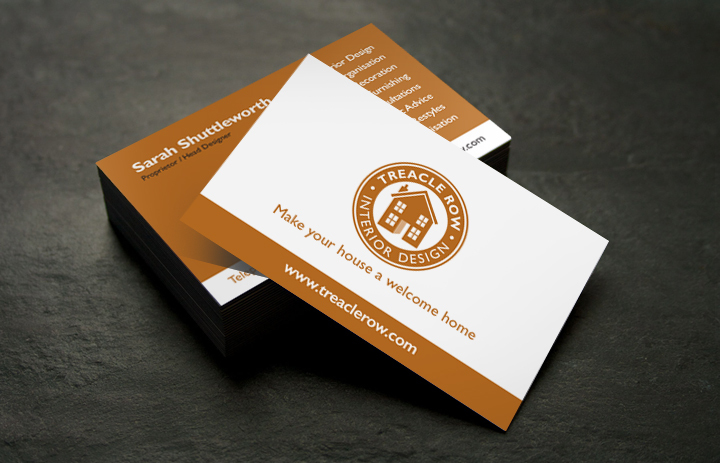 Treacle Row Interior Design Consultants, Hathersage, Hope Valley – Business cards, leaflets and logo design. 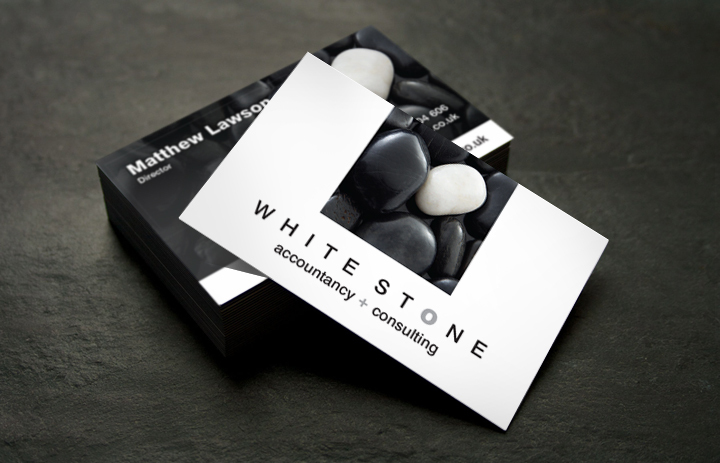 Whitestone Consulting, Business Consultants and Accountants, Litton near Tideswell, Buxton – Business card design and print. 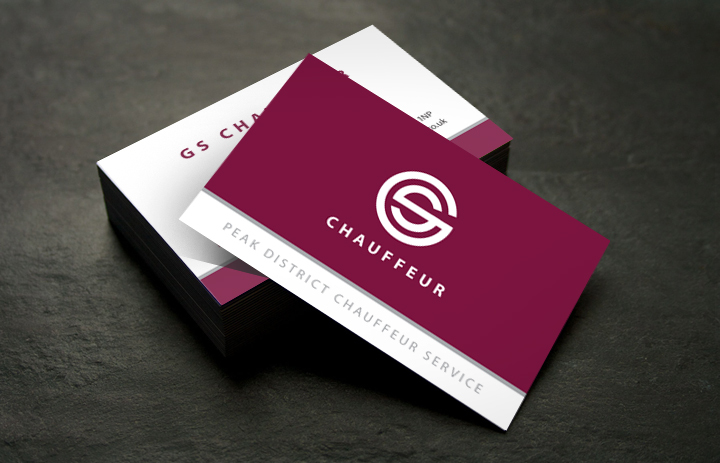 GS Chauffeurs, Great Longstone, Derbyshire Dales – Logo design, business card design and print, and flyer design. Our graphic design portfolio also includes projects for Peak District companies, organisations and sole traders based in Aston, Bakewell, Bradwell, Bradwell, Hope and Matlock. Whether you are based in the Peak District or further a field, we can design and produce almost any print or website project, as very competitive rates. Call the graphic design experts on 01433 208307 for a FREE quote or a chat.